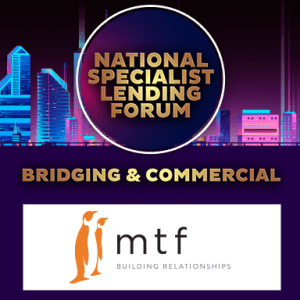 The half-day forum will give you inside knowledge of the bridging and commercial industry and how this could help you and your clients. This is such a specialist sector, even if you are experienced, you can increase your service offering and learn more from the lenders who will present on the day. It is a day not to be missed so come along and meet our team with your bridging finance enquiries.